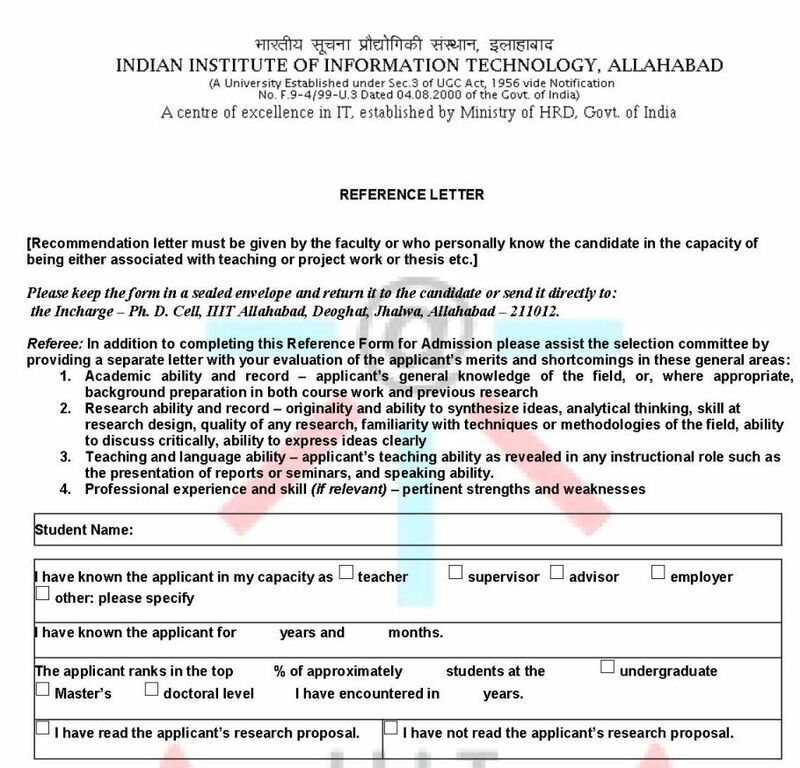 I am searching for the Indian Institute of Information Technology Allahabad Ph.d admission Application Form? 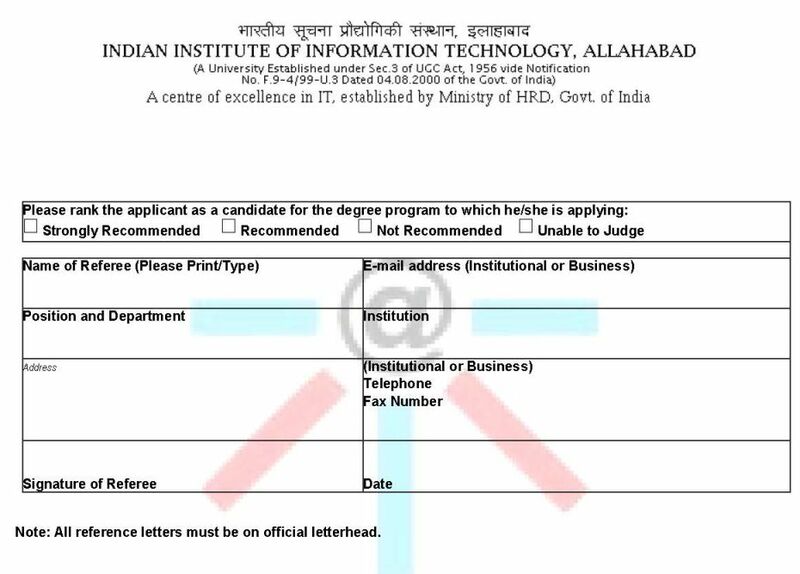 Can you please tell me from where I can download the Institute of Information Technology Allahabad Ph.d admission Application Form? The Indian Institute of Information Technology Allahabad was established in 1999. The name of Director of this institute is Prof. Somenath Biswas. You are asking for the Indian Institute of Information Technology Allahabad Ph.d admission Application Form. Here I am provide you that contains the Indian Institute of Information Technology Allahabad Ph.d admission Application Form.